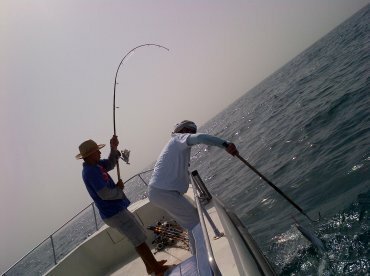 Captain Carlos is the operator of Deep Blue Sea Fishing. 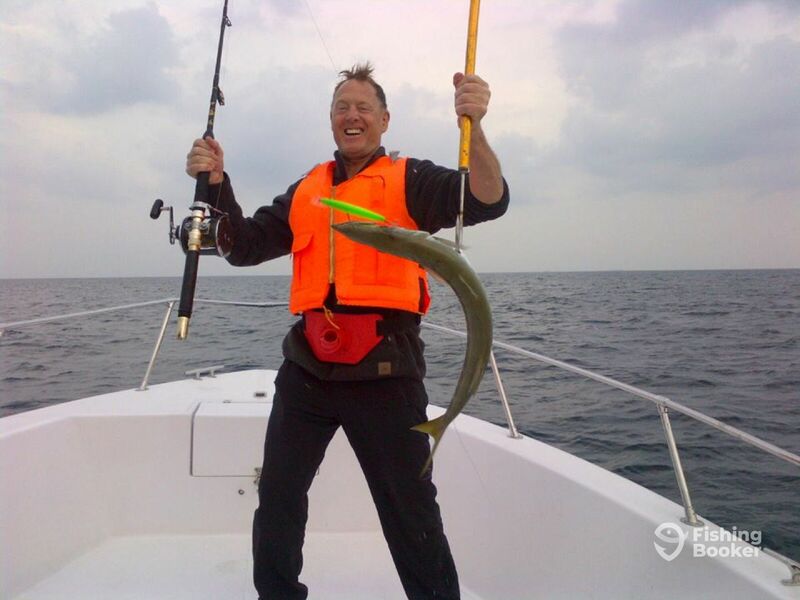 He's an avid fishing enthusiast and has been one since he was a child. 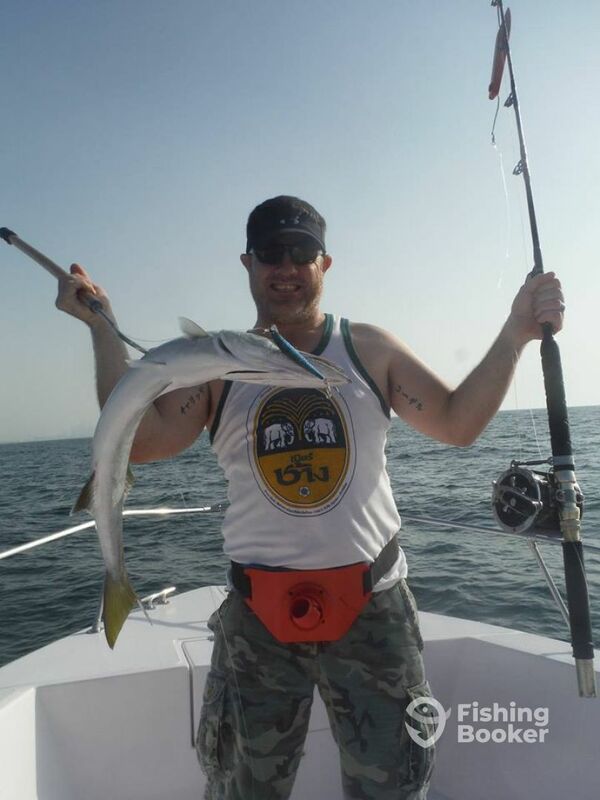 He's fished all over the world in places like the Gulf of Mexico, the Arabian Gulf, Indian Ocean, and across South East Asia. 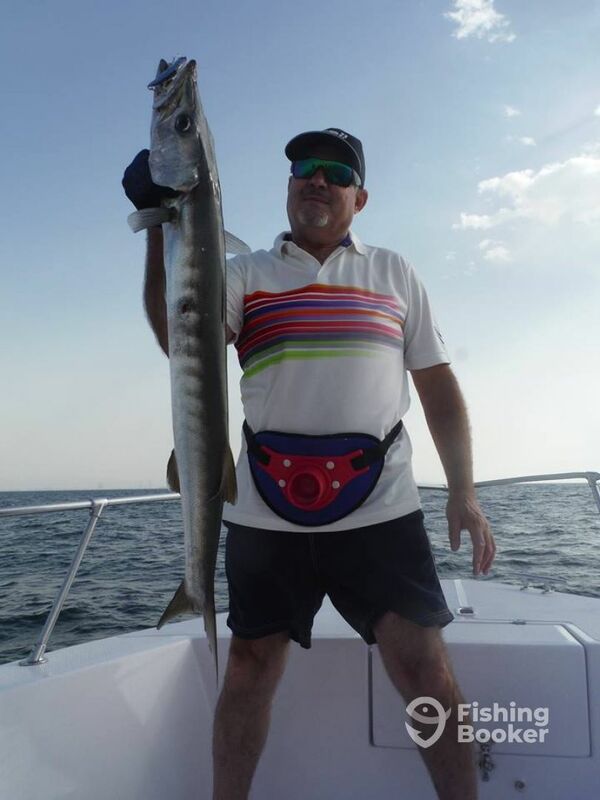 His greatest joy comes from seeing the faces of first-time anglers when they land their first catch. We're Back!! and So are the KINGS!!! 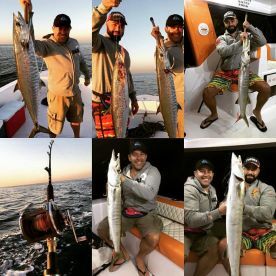 King Barracuda season is baaack!!!! 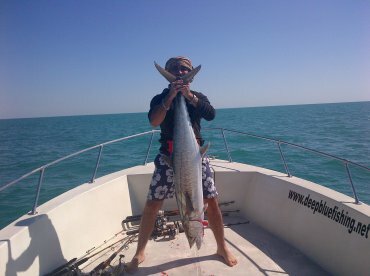 Thank you for leaving a great review, I’m really happy to see that you all managed to catch great size fish and enjoyed a rewarding barbecue on the yacht. 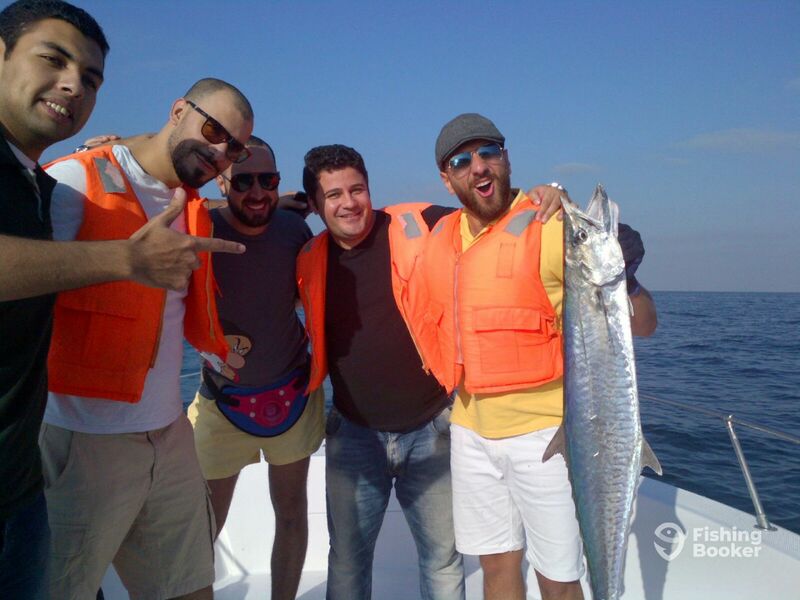 These guys (the crew) were great and the boat was absolutely amazing. I highly recommend renting from this group. Absolutely no complaints. Thank you Vincent for your great review. we hope to see you again soon. i can’t describe our experience in words because we were left speechless after this trip. we went out with Carlos a few months back and had an amazing time, we decided we’re not going to book with any other companies cause we don’t wanna take the risk of being on an old boat with a skipper that knows nothing so we’ve decided to stick with Carlos as he knows best.. he managed again to exceed our expectations with his professional service and knowledge of sea and locations.. highly recommended company.. if you’re visiting Dubai, don’t waste your time going with other charters.. just book with Carlos directly cause he’s the best.